A very popular site for Alaska Halibut fishing is the small, but quaint town of Ninilchik! 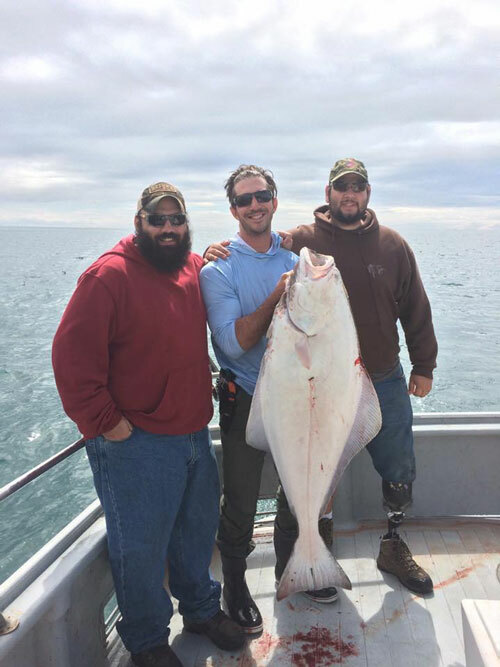 During the Summer, tourist flock to Ninilchik for some of the best Halibut fishing grounds in Alaska. With being 20 minutes North of Homer, our 6-pac boats launch off the beaches in Deep Creek and fish the popular waters of Cook Inlet. In Ninilchik, we have a fleet of 4 boats that carry six passengers each. We launch from Deep Creek boat launch, which is a beach + tractor style launch! We look forward to fishing with you this season!